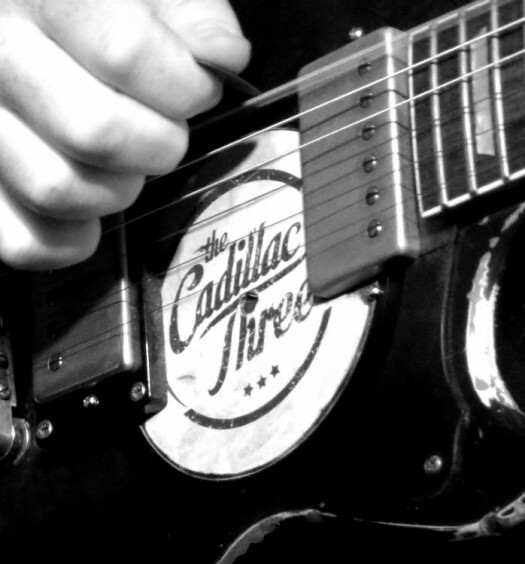 On August 1, 2016 we were at The Iridium in NYC for a live taping of The Cadillac Three performing for Front and Center on PBS which just aired this week. The trio of singer-guitarist Jaren Johnston, lap-steel player Kelby Ray and drummer Neil Mason, gave the crowd a taste of songs off their latest album, Bury Me In My Boots, including their hit singles White Lightning and The South. You can watch the full Front and Center episode below. And you definitely don’t want to miss TC3 when they come back to NYC on Friday, February 17th, with a performance at Irving Plaza along with opener Aubrie Sellers. Check out the details of that show here.